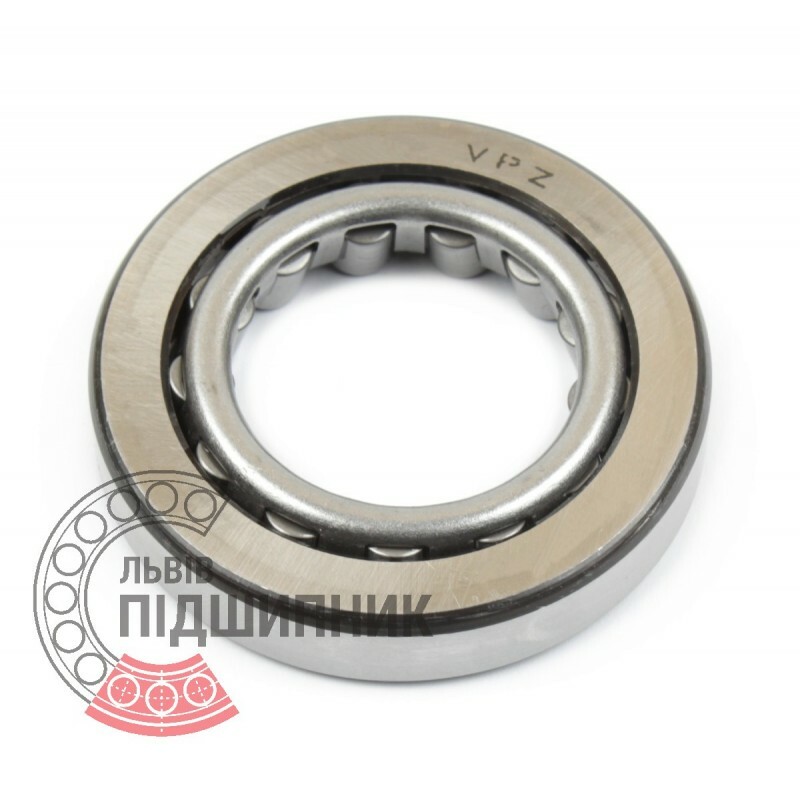 Tapered roller bearing 977907 GOST 27365-87 GPZ. 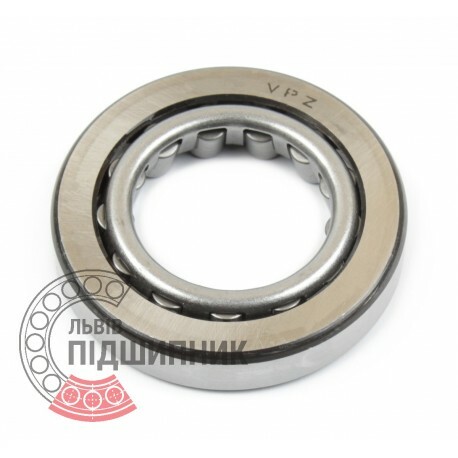 Net product price: 100,98 грн. Gross product price: 121,18 грн. 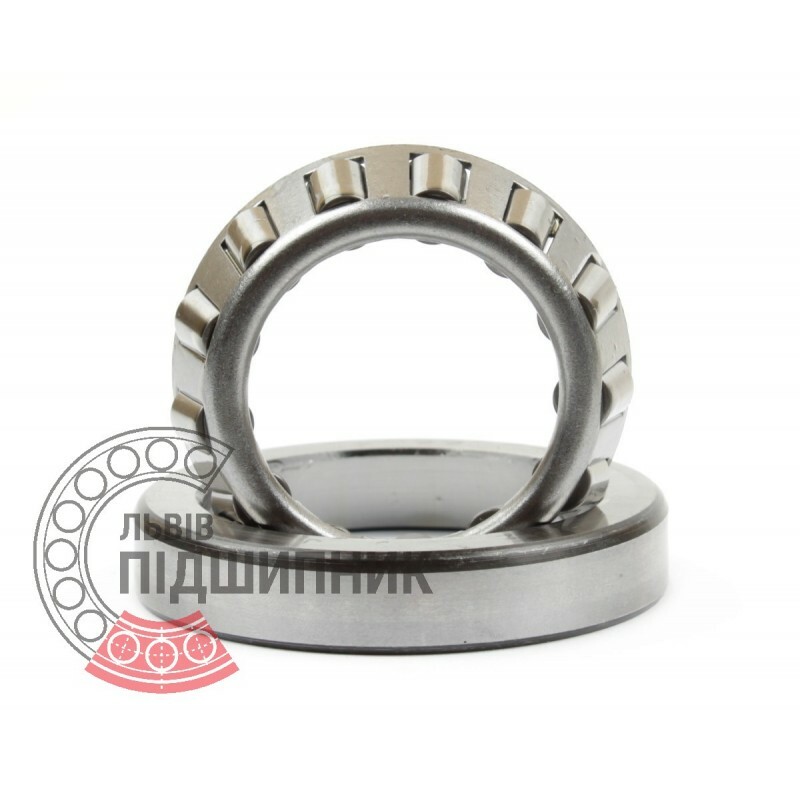 Net product price: 85,14 грн. 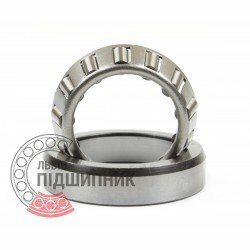 Gross product price: 102,17 грн. Available for order 102,17 грн.